This charming Clifton Cape Cod has many updates and special features to offer. 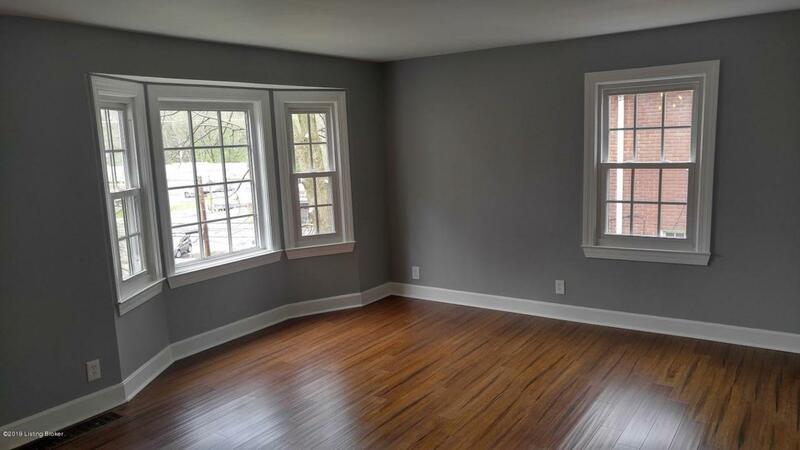 The interior has been completely professionally painted and has new Bamboo flooring on first floor and refinished hardwood flooring on the stairs and upper level. The kitchen has new custom cabinets with dovetail construction and soft touch closure, new counter tops and stainless steel appliances. Both full size bathrooms have been updated to include new tile, vanities, faucets and more. Other updates include: Windows & Doors, Roof , HVAC system, Water Heater, Plumbing, Sump Pump and Electrical Panel. The basement was professionally Waterproofed in 2018. 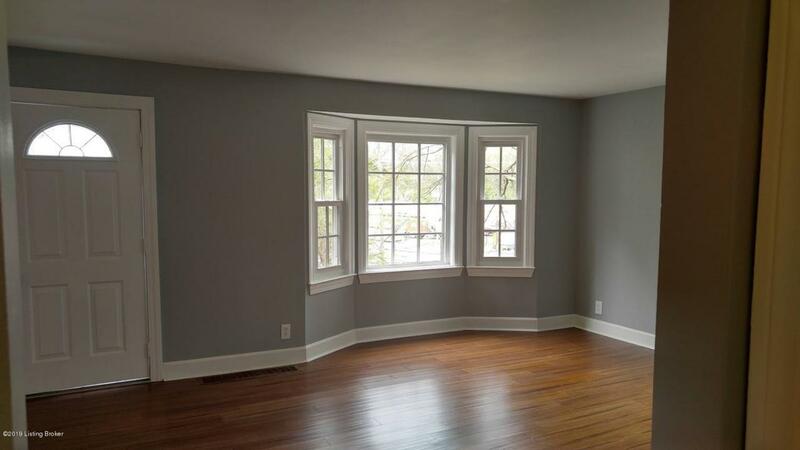 This home offers a lot of natural light AND has a Florida Room with seven large windows. 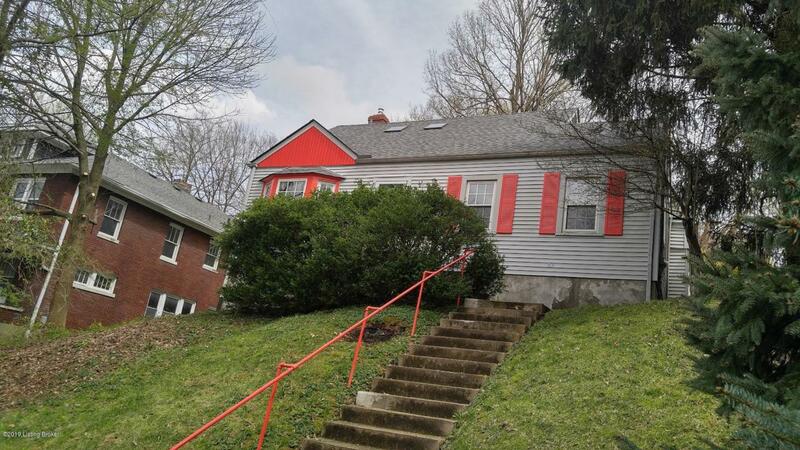 Upper level offers refinished hardwood floors and openfloor plan. This level could be used as the master suite with its full bath and large walk-in closet. Other special features offered on this level include: 2 skylights, patches of exposed brick wall and built-in shelving. 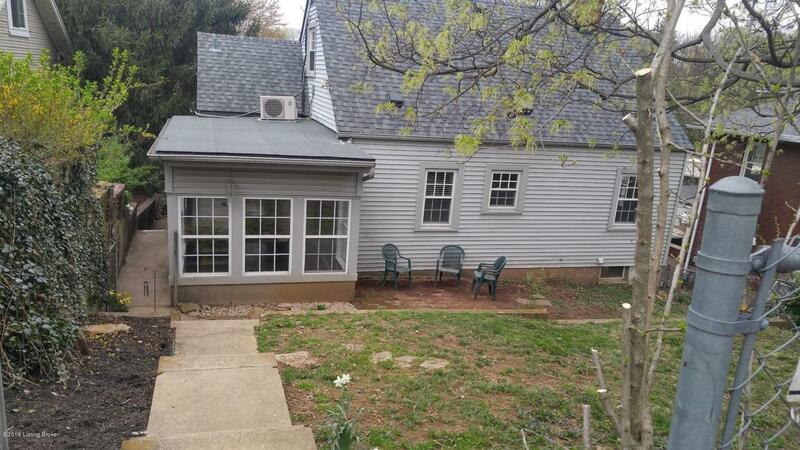 Back yard is fully fenced and offers a 2-Car Parking Pad for off street parking. Listing provided courtesy of Cornerstone Group Realtors. © 2019 Metro Search, Inc. All rights reserved.